Canada remains a popular destination and place to work for nurses and other members of the medical profession. While Canada has one of the highest standards of living in the world, Canada also has a shortage of nurses, especially in the more rural and remote areas of Canada. Being such a large country, it faces similar challenges as Australia in the delivery of health services. Canada has one of the world's highest living standards. One of the best ways to experience Canada is through the outdoors - it is a country of stunning natural beauty. While a passion for hockey is helpful, it is not neccessary to fit in with the locals. Canadians are well known as friendly and welcoming people. If you are relocating to Quebec you will need to speak French, outside of Quebec English is the most common language, even though Canada is officially bilingual. Canada offers a great quality of life and the ability to balance work and pleasure. Enjoy the lifestyle and the beautiful natural surroundings. 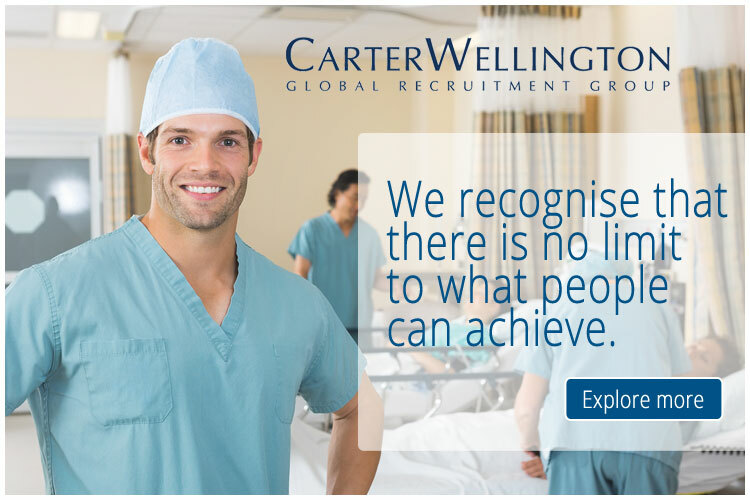 You can view the latest jobs available for nurses in Canada on Global Medical Careers below.